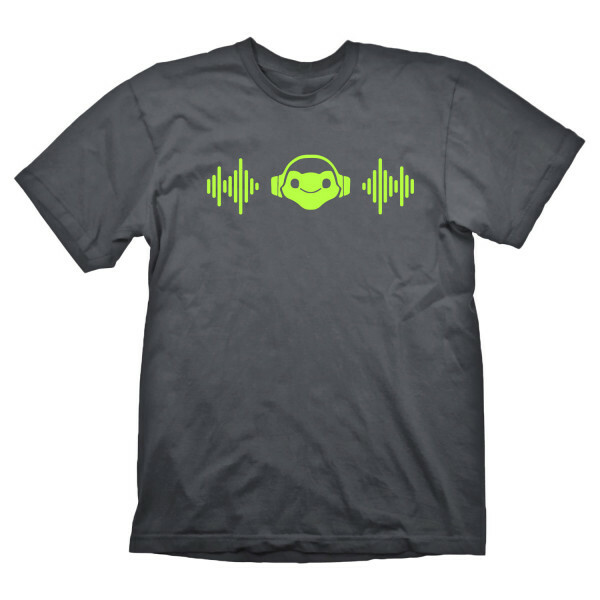 The latest shirt in our "Overwatch" line shows the icon of Lucio's ultimate ability. 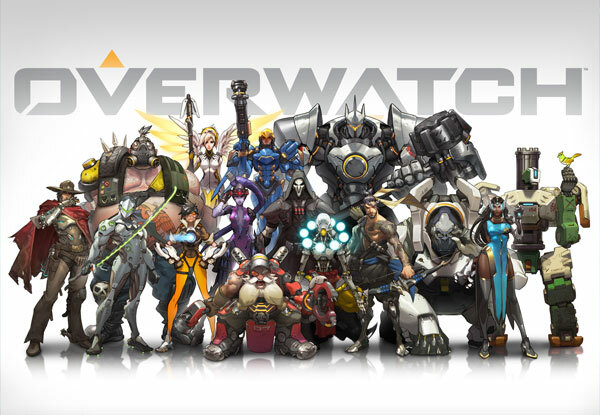 Lucio is a hero that harnesses the power of music to aid his allies and fight his foes. 100% pre-shrunk cotton for a long lasting fit, even after being washed several times. Available in S, M, L, XL & XXL.